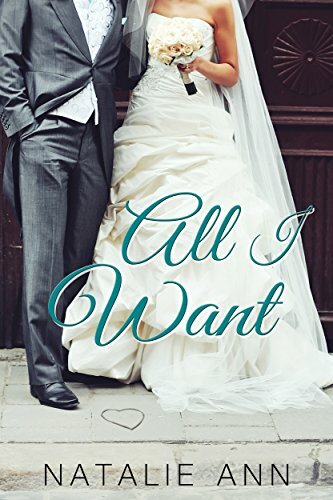 [PDF] All I Want (All Series Book 4) | Free eBooks Download - EBOOKEE! Description: Carly Springfield is the epitome of the girl next door wholesome and sweet she fits the image of an elementary school teacher perfectly. She loves kids and volunteers in the community in her spare time. To most people, it might seem like she has a great life, only she has demons in her closet. Big scary nightmares about her past that threaten her future chance at happiness, forcing her to always look over her shoulder. No comments for "[PDF] All I Want (All Series Book 4)".